You Want Me to Talk About What Now? 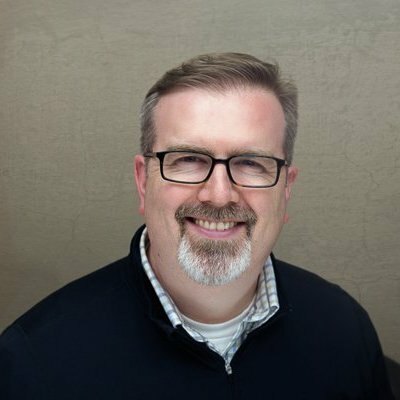 When I was asked to speak to a room full of robotics experts and executives at this year’s Robotics and AI Summit in Boston, I had to think about it for a minute. I’ve spoken a lot in the past, on every topic from enterprise-level root cause analysis to nuclear physics (in front of a university physics department, no less). I’ve led training on Lean Manufacturing, advanced Microsoft Excel, and time management. You might think that as an IP lawyer, I would usually talk about IP law. Well, I do that too – everything from obscure patent strategy to “IP for Startups,” in front of lawyers and business-owners alike. So, would I be enthusiastic about leading a discussion on industrial robots? Is this a question? Of course I would be. That talk was yesterday, and as far as I’m concerned it was a big success. I pulled in my friend and fellow attorney, Alex Wall. He would cover the privacy law and security aspects of the discussion. I would handle the parts about monkeys, tequila, and Las Vegas. I think you’ll agree that we had all the bases covered. What was interesting about the discussion topic we were assigned, at least to me, was that it was a potpourri of awesomeness. First, I was supposed to talk about the legal, ethical, and societal aspects of robotics and AI. Second, Alex would discuss the related privacy and security issues. Third, the ostensible overall topic was “Building the Business Case for Robotics in Your Manufacturing Operation.” No. I wasn’t sure we could tie all that together either. But we made it work! The USPTO has issued over 33,000 robot-related patents in the past ten years. That’s over over a dozen per workday (on average)! If your company’s not in the patent game, your competition probably is. Fairness concerns about AI are beginning to be addressed by the industry, from self-imposed AI guidelines to fairness assessment tools. This might aid in an effort that was suggested recently: provide a marketplace solution to bias, privacy, and other concerns by creating a “fairness certification.” Companies can earn this certification by meeting agreed-upon fairness criteria. Similar to “Fair Trade” or “UL” listing, this could be a certification mark (e.g., “Fair AI,” or “Human Friendly”) approved on a case by case basis by a governing body. The tequila tie-in is that Tequila was recently approved as just this sort of certification mark. 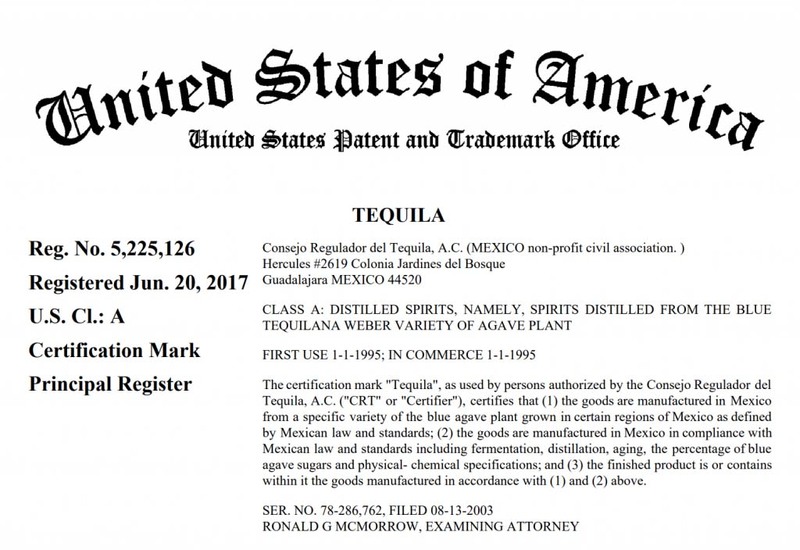 From now on, if you want to call your beverage “tequila,” you’ll need to get certified. Patent law is not yet ready for this sort of thing, as there’s no way to deal with a non-human inventor. 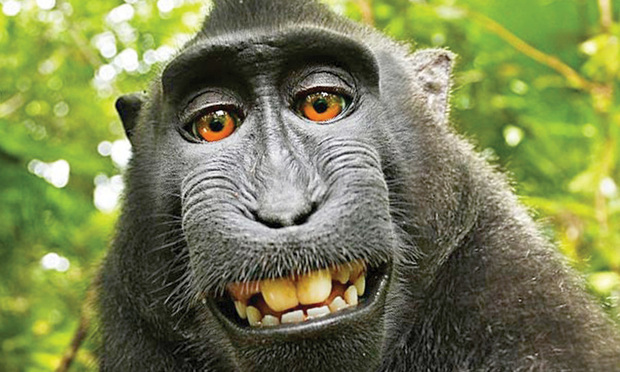 Similar to the monkey selfie cases, this may result in major challenges regarding who owns IP in the future. We discussed the general push-back and angst about robot-induced job loss, including a recent example, where the Culinary Union in Las Vegas voted to authorize a strike. One of their main demands was the inclusion of a contract clause that would prohibit job loss to robots or AI. Well, the actual terms are still secret, but it appears they got that concession. Whether or not the “robots destroy jobs” fear is well founded in general is another matter. This is what keeps Alex busy lately, so he discussed it in the context of robotics and AI. He also handled a bunch of great questions on this hot topic from the audience. We learned that if you visit Alex’s house, you’ll notice that his security cameras are all pointed in directions that maximize security while minimizing privacy risks, based on Alex’s reading of the end user license agreement. This guy is serious about privacy law! We managed to address the overall topic of robot implementation by handing out an extensive checklist on the subject. I dug deep into some great source material, as well as my engineering background and robotics experience. In the end, we had a decent outline of considerations and items to address when deciding to bring in robots. I’m making the handout available here as well. Just click on the link and download your very own PDF copy! Overall, I think the talk was a success. We got a lot of great feedback, and I look forward to attending RoboBusiness 2018 in September. Hope to see you there! Click the link below and choose a time that works for you (in person or over the phone). I look forward to speaking with you!